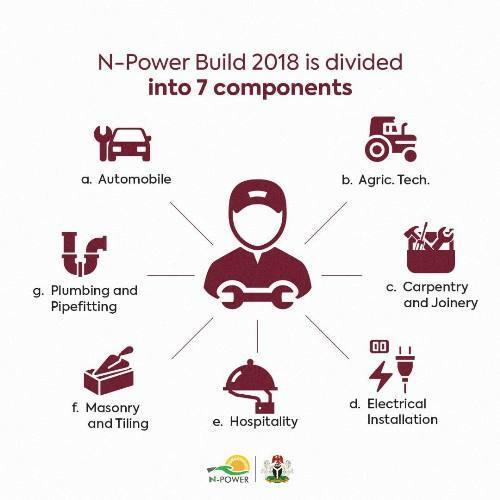 The N-Power scheme has concluded plans to open the portal for interested applicants to apply for recruitment into the scheme under its N-Power build category. This development was made known in a statement made available to newsmen on Monday, 29th October. 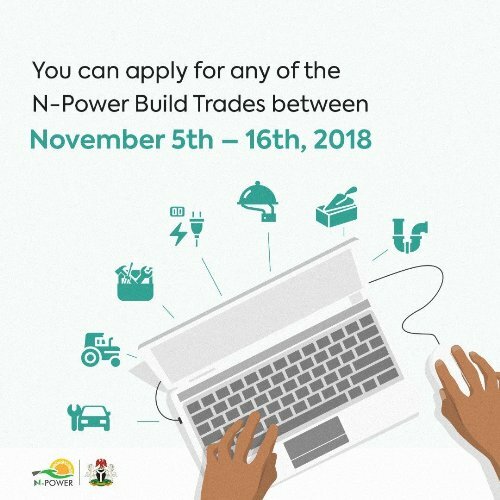 “We are pleased to announce that the N-Power Build Portal will be open for new applications between November 5th – 16th, 2018. 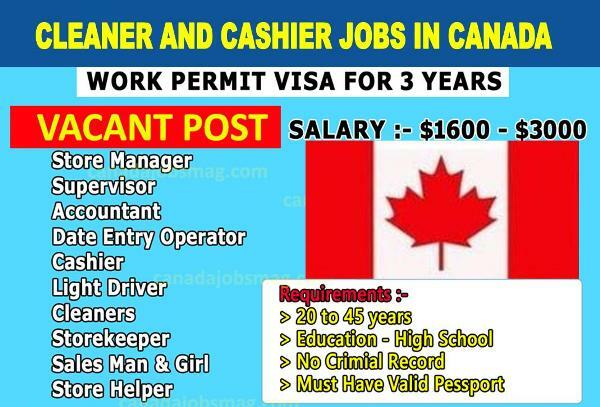 “Applicants can apply for any of the 7 trades listed. Please stay tuned to our channels for updates,” the statement reads. The N-Power scheme is a social intervention programme of the federal government under the President Buhari led administration.